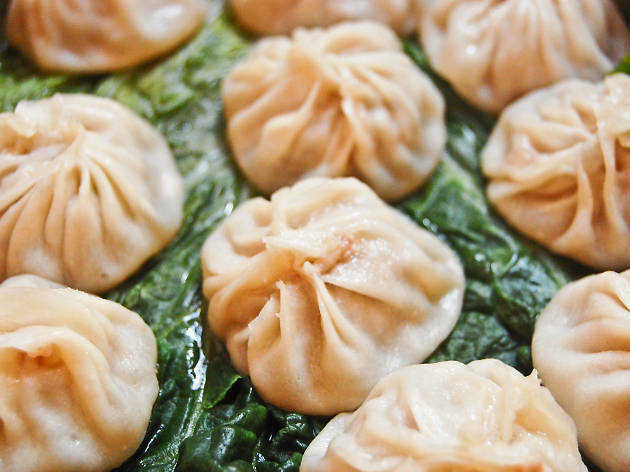 On chilly nights, head to Shanghai Dumpling King. The lights are bright and the tables are crowded, but these steaming dumplings are among the best in the city. 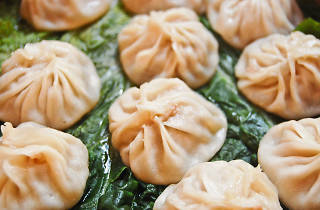 The specialty is xiao long bao, or soup dumplings ($6 to $9 for 10). Round out your meal with an order of sugar egg puffs—fluffy, hot-from-the-fryer doughnuts.